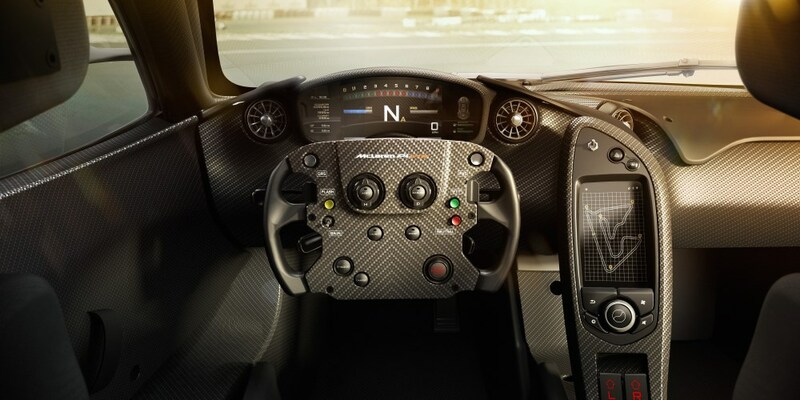 The first images of the interior show how the driving environment of the McLaren P1™ GTR has been designed to be as focused for the driver as possible, and is stripped of all but the essential items in a bid to keep weight to a minimum. 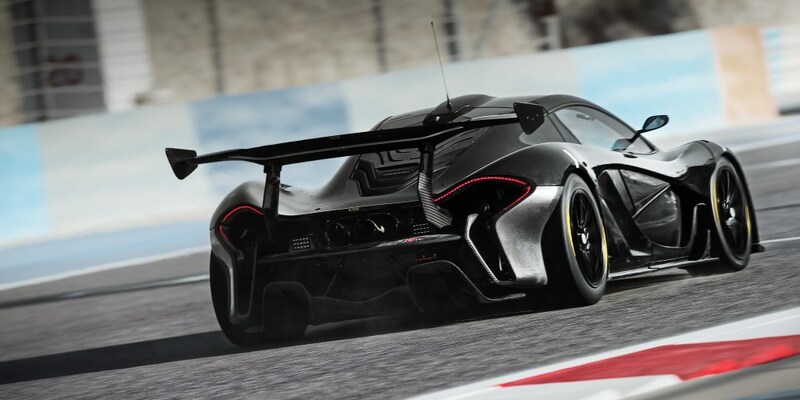 The individually-tailored McLaren P1™ GTR driver programme will offer each driver a unique insight into the world of McLaren. 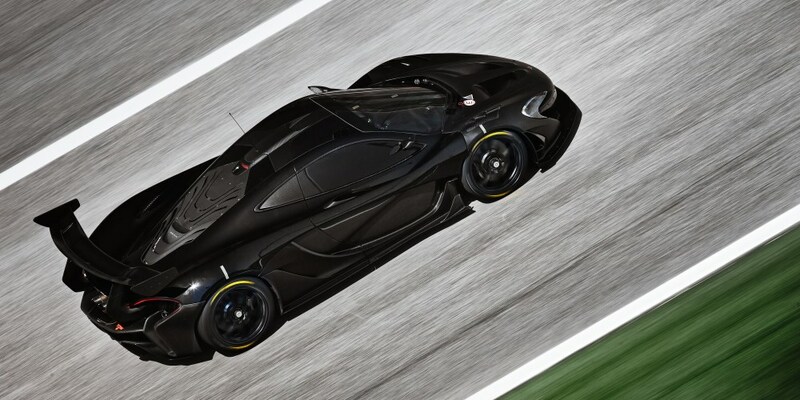 "With the McLaren P1™ GTR driver programme, we have aimed to do something different, very much like the way we operate the rest of the business. We don’t follow the trends. 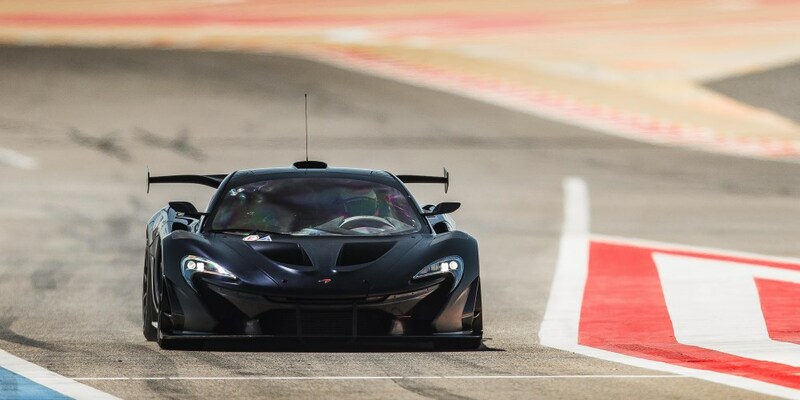 Our road cars are different to our competitors, so too will be our driving programme," Chris Goodwin, Chief Test Driver for McLaren Automotive. A dedicated track preparation programme, tailored to suit each individual driver, will start at the McLaren Technology Centre and drivers will have access to go behind previously off-limits areas. 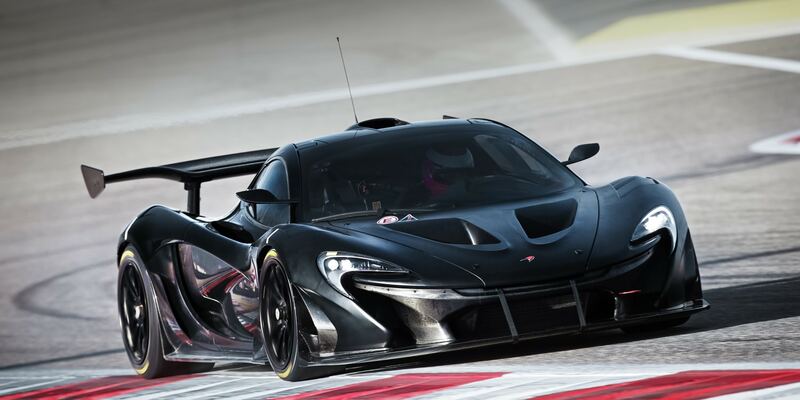 Paul Mackenzie, McLaren P1™ GTR Programme Director explains: "The programme is about enabling our drivers to get the most out of the McLaren P1™ GTR. Before they get out on track, each driver will join us at the MTC and have unprecedented access to the cutting edge facilities, including the racing simulator. 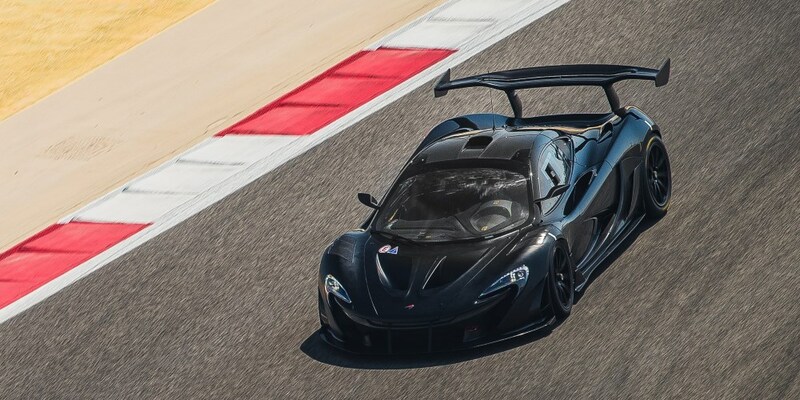 This will enable drivers to build up a greater understanding of the car’s capabilities and true performance, as well as learning the braking and turn-in points before they arrive at the circuit. 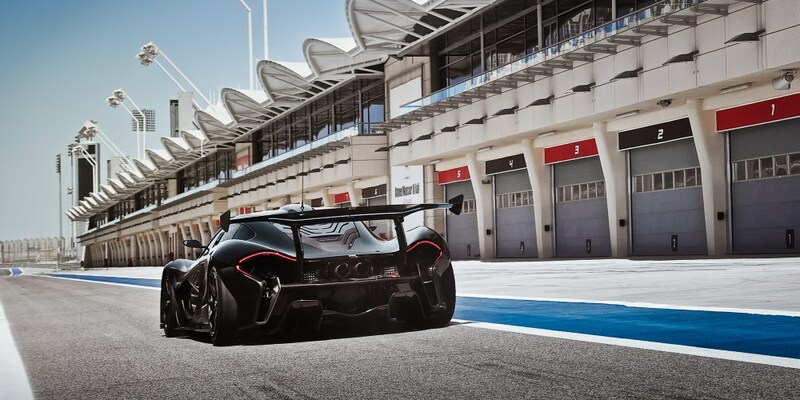 It also allows them to analyse and discuss their performance ahead of testing themselves in the real world situation, so they are fully prepared when they take to the track."